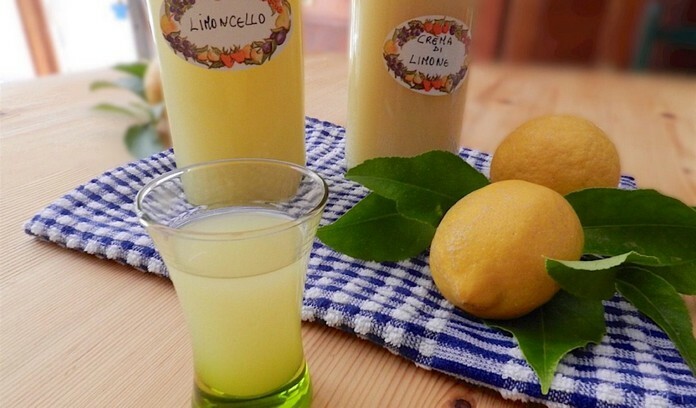 Limoncello is an Italian lemon liqueur mainly produced in Southern Italy, especially in the region around the Gulf of Naples and the coast of Amalfi. 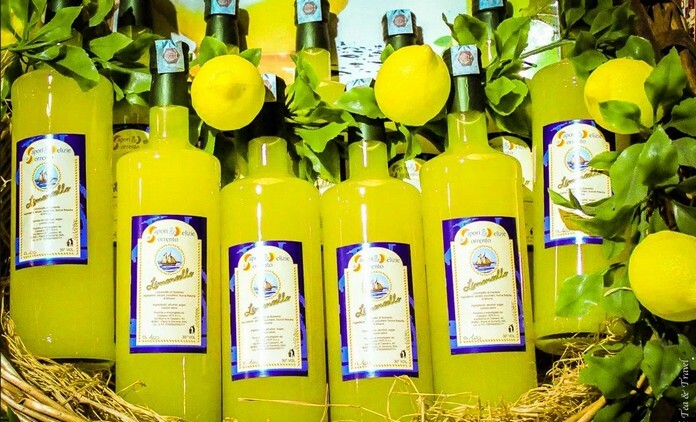 Traditionally, limoncello is made from the zest of Femminello St. Teresa lemons, also known as Sorrento or Sfusato lemon. 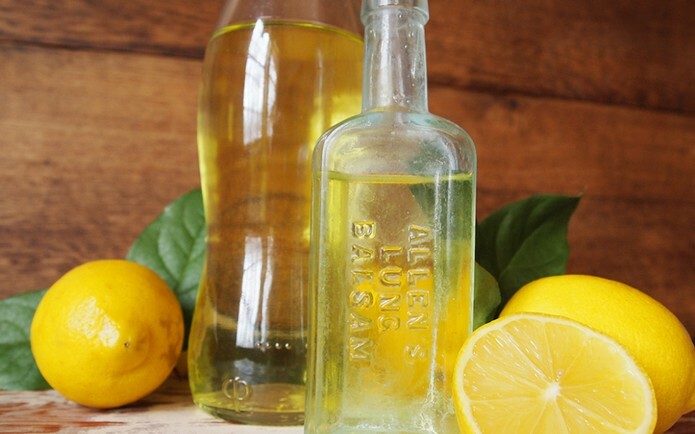 Lemon zest, or peels, is steeped in rectified spirit until the oil is released. The resulting yellow liquid is then mixed with simple syrup. Varying the sugar-to-water ratio and the temperature affects the clarity, viscosity, and flavor. Limoncello is the second most popular liqueur in Italy after Campari and has recently become popular in other parts of the world. Restaurants in the USA, Canada, the United Kingdom, Australia, and New Zealand are now increasingly offering limoncello on their beverage and dessert menus.